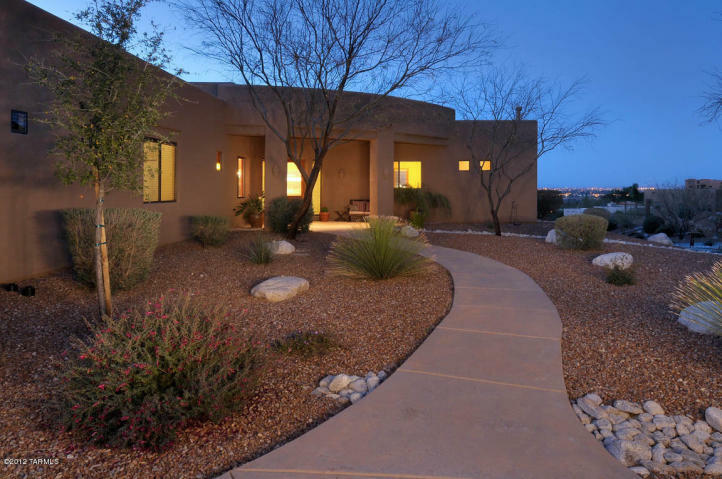 Click on the link– Homes for Sale in Sabino Mountain— to view only 3 homes for sale priced from 649K – 975K. Inventory is lower than I have seen in years! To explore any of these 3 homes for sale or to consider putting your Sabino Mountain home on the market, call me at 520-615-2598 or email me at Donna@Donna Anderson.com. I specialize in Sabino Mountain and the Catalina Foothills. 4281 N Sunset Cliff Place, (Listed by Realty Execs) with a List Price of 269K followed. 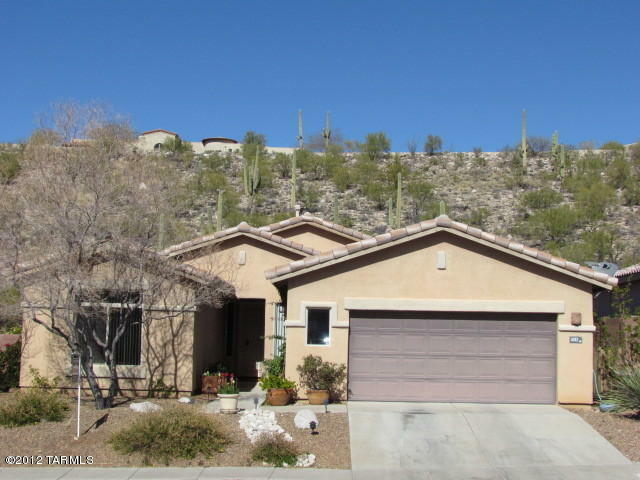 It is hard to find a 10 year old, one-story home, in a gated Foothills community at this price. Both of these homes sold in less than a month! The real estate market has definitely improved! Wow- in just a little over 3 weeks’ time, my new listing at 4104 N Boulder Canyon went under contract. Priced at 575K, this over 3,300 square foot beauty is sited on .68 of an acre. It looks like I will have new neighbors soon! Click on Newsletter to view my most recent Spring offering. 4389 N Sunset Cliff Drive sold for $268,400. This 4 bedrooms, two-story home has a three car garage, an outdoor spa and over 2,700 square feet. After being on and off the market multiple times, it finally is history. This home was listed by Long Realty and sold by Home Smart. You are currently browsing the Sabino Mountain Blog blog archives for April, 2012.